Matt Hutchens was assigned to the Defense Logistics Agency (DLA) Headquarters at Fort Belvoir, Virginia, in August 2009 as a Research & Development program manager and Industrial Engineer. 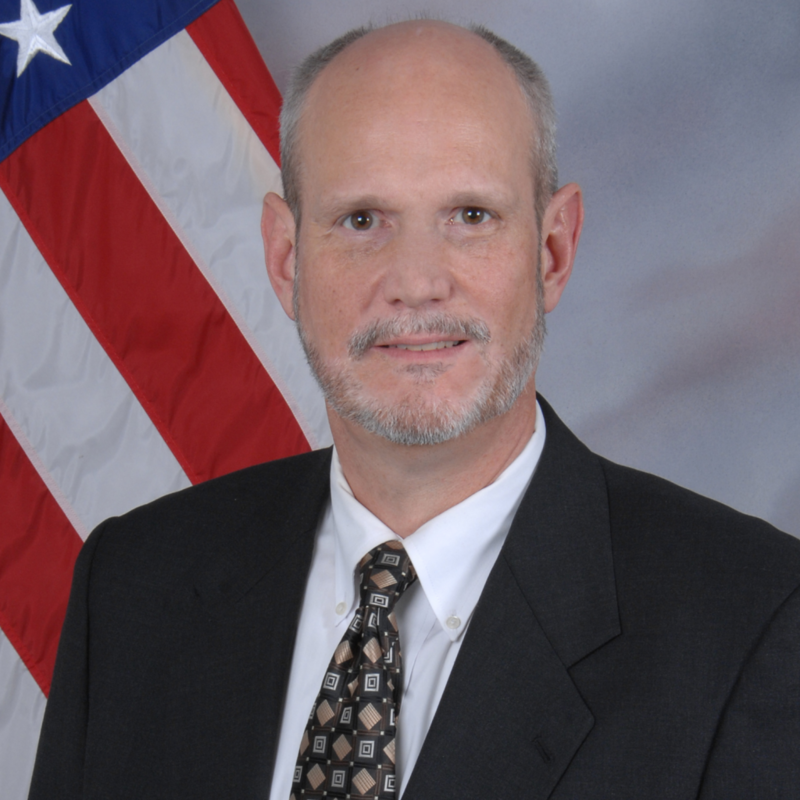 He manages the Battery Network manufacturing technology program, which includes Small Business Innovation Research (SBIR) projects, and was awarded a Defense Manufacturing Technology Achievement Award in 2014 and 2018. Mr. Hutchens’ previous assignments were in DLA’s Aviation Engineering Directorate, in Richmond, Virginia from 2003 to 2009, and technical and management positions in manufacturing industries from 1989 to 2002. Matt Hutchens is a 1984 graduate of the United States Military Academy at West Point, New York and served five years as a U.S. Army Infantry Officer.